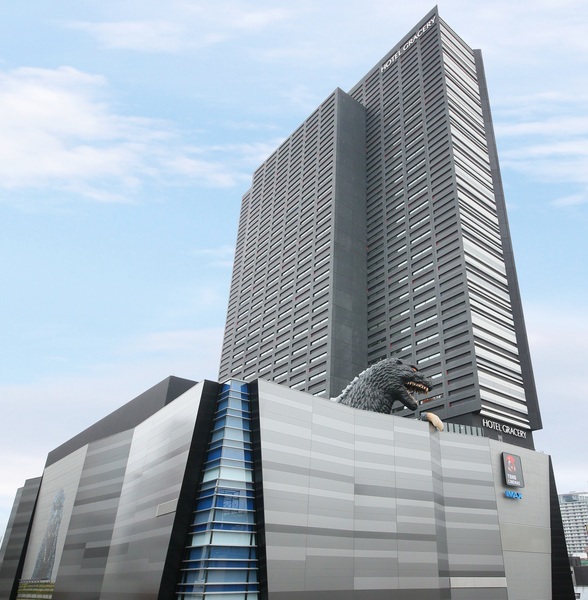 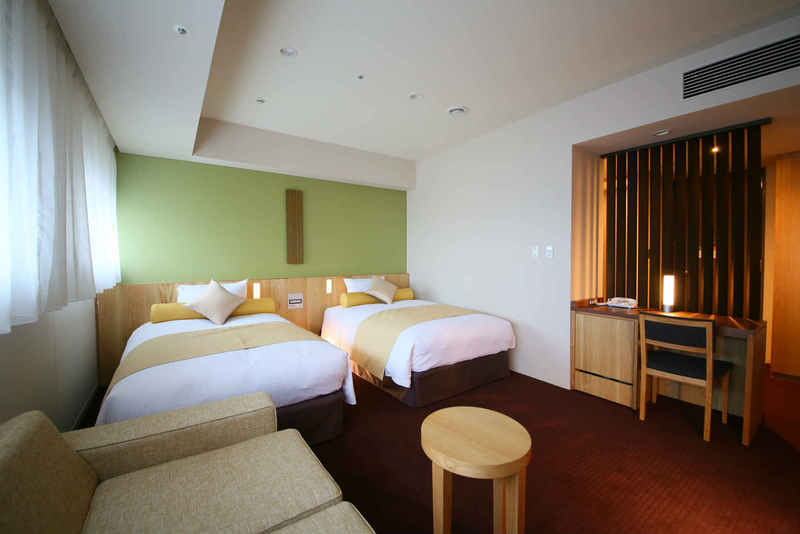 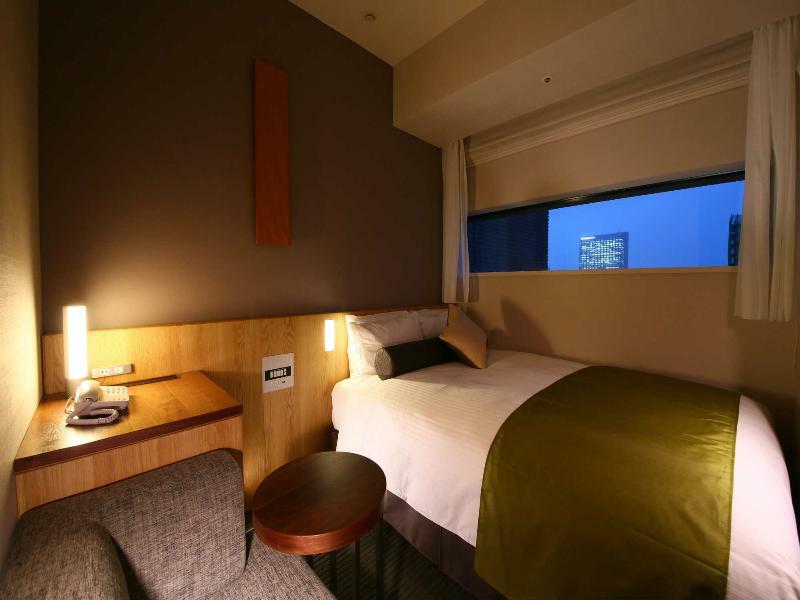 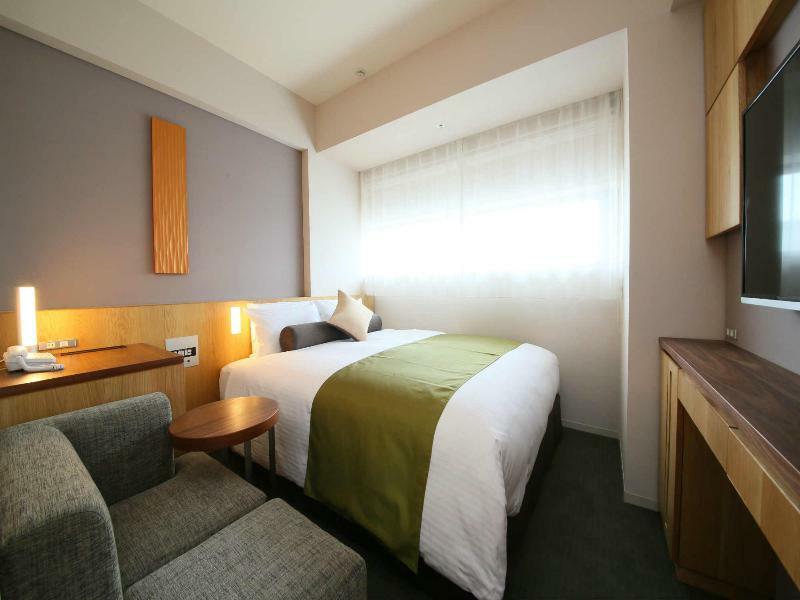 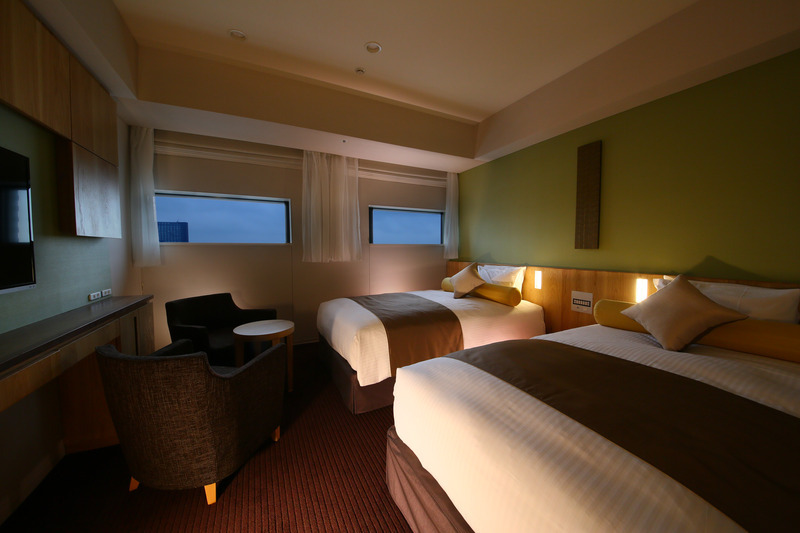 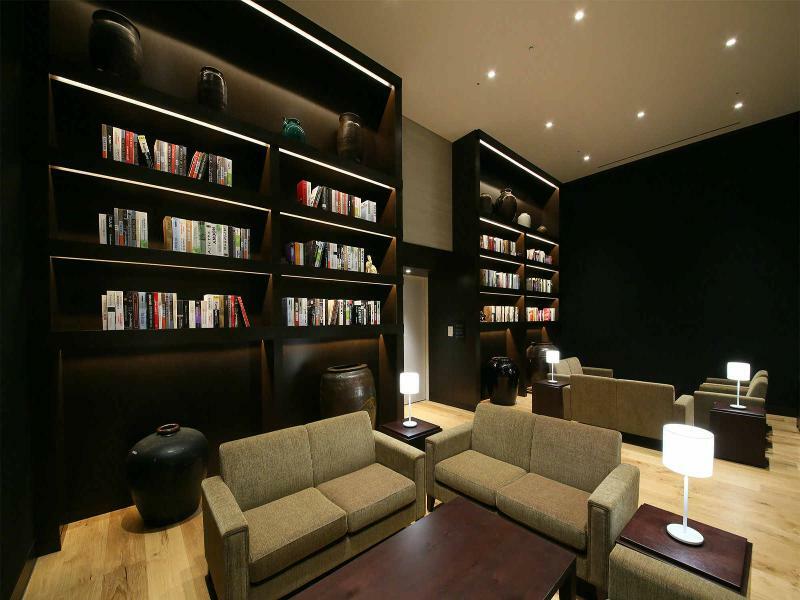 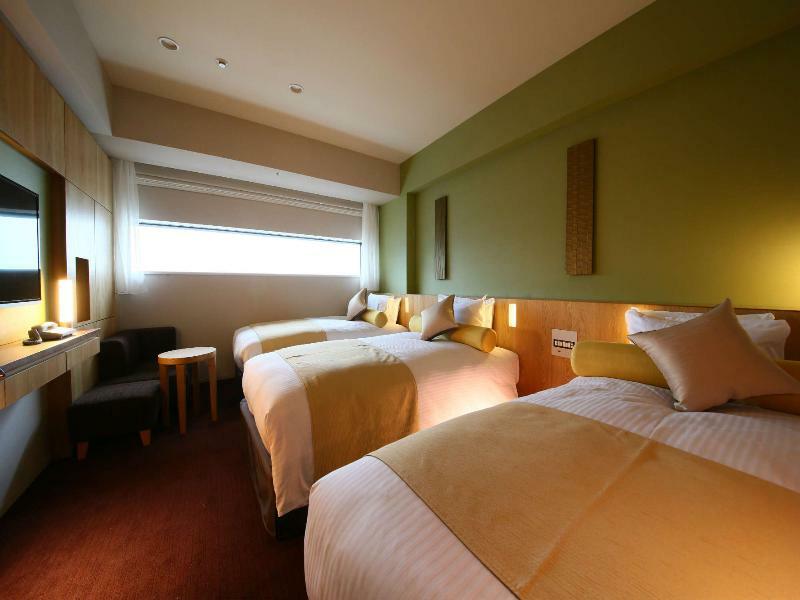 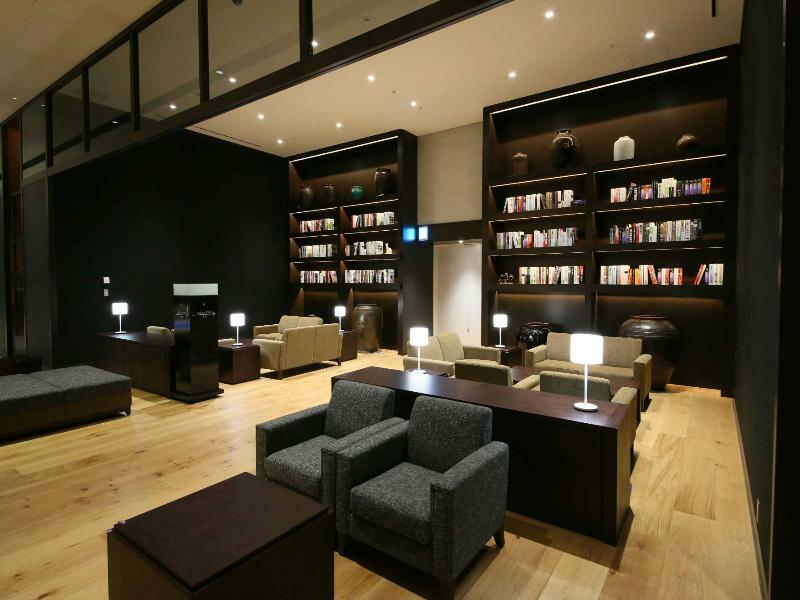 This ultra-modern and stylish hotel boasts a central position in the Shinjuku district, in the amazing and full of action city of Tokyo. 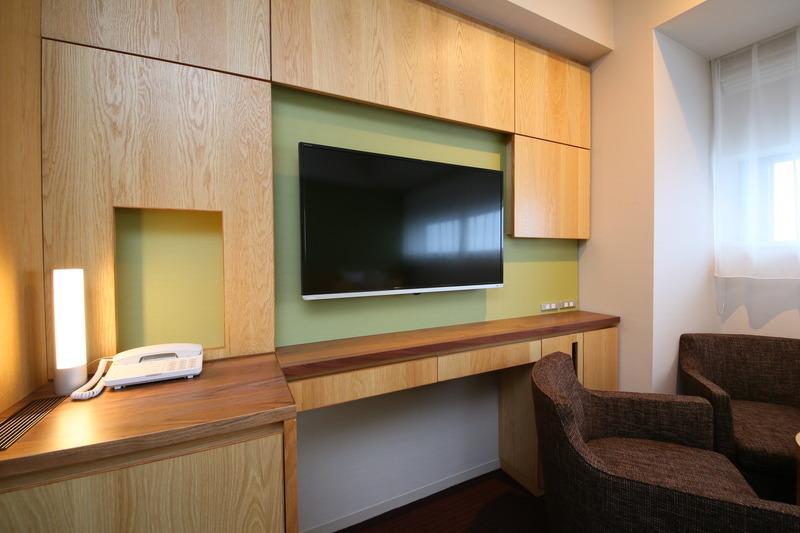 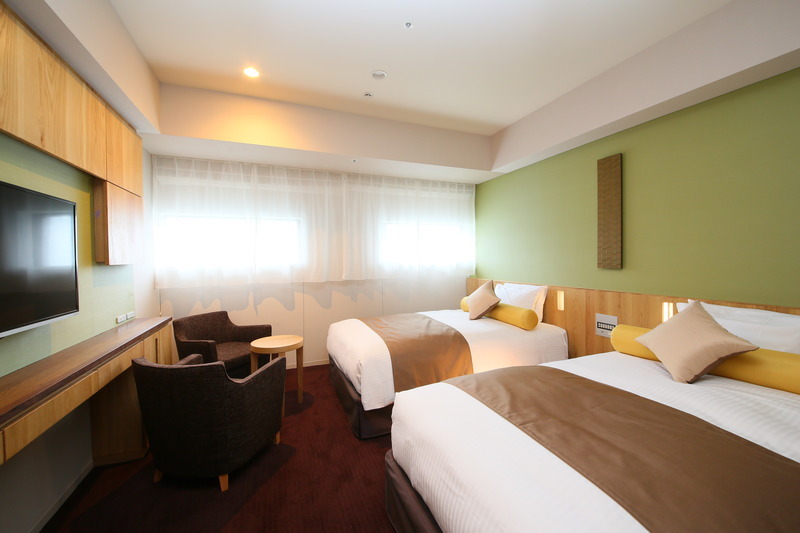 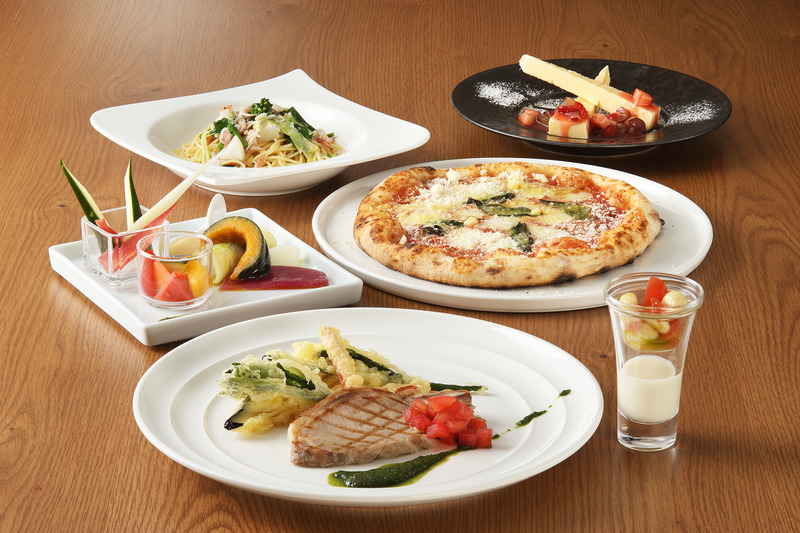 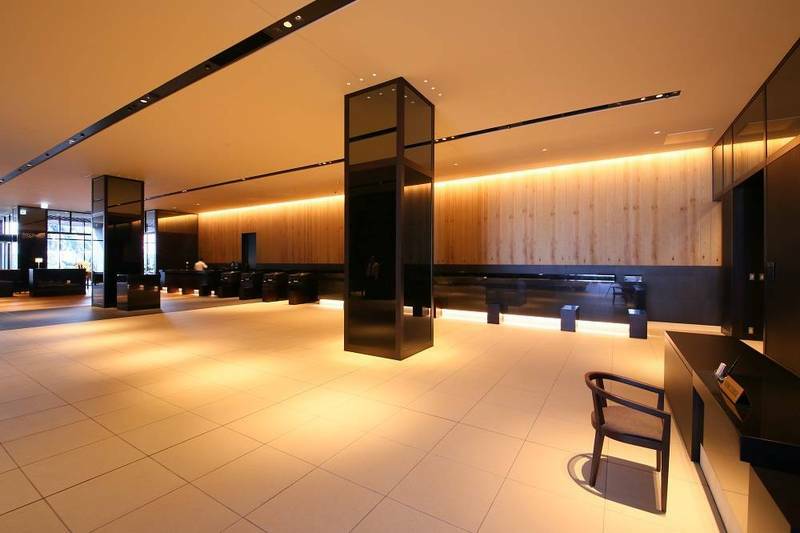 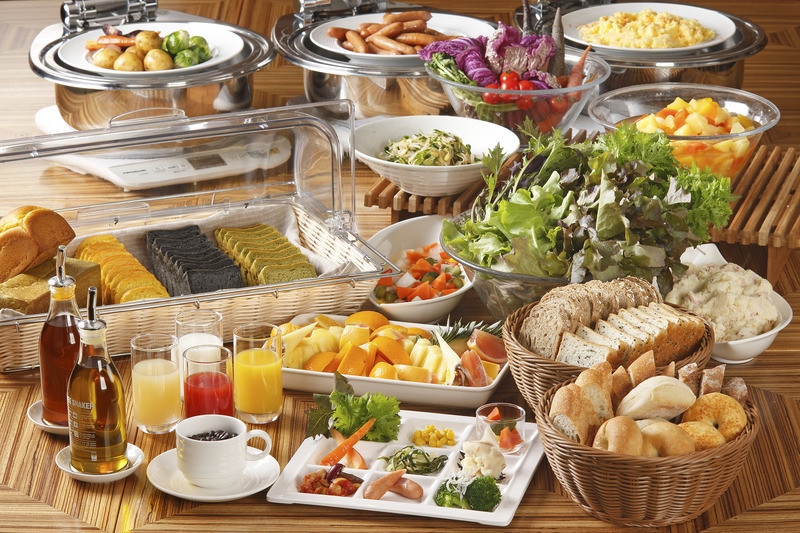 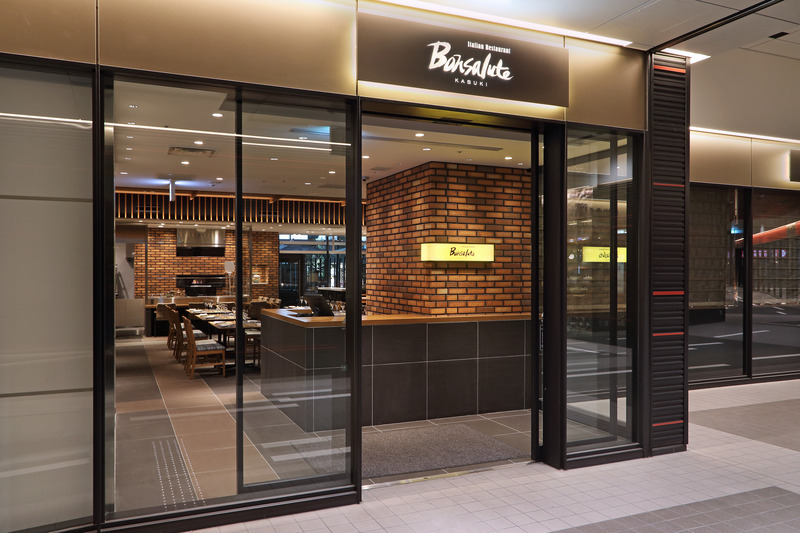 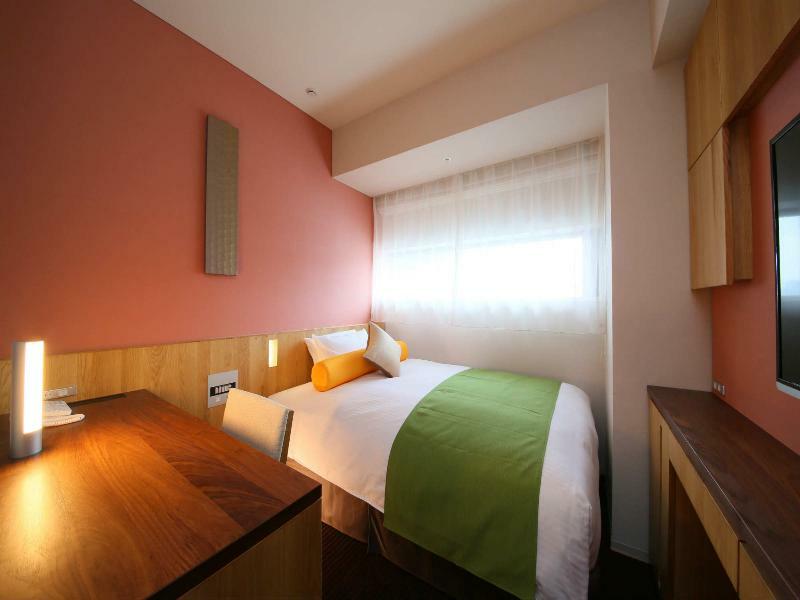 In the surrounding area, visitors will find plenty of useful services and convenient public transport connections, such as JR Shinjuku Station or Seibu Shinjuku Station a short walk away. 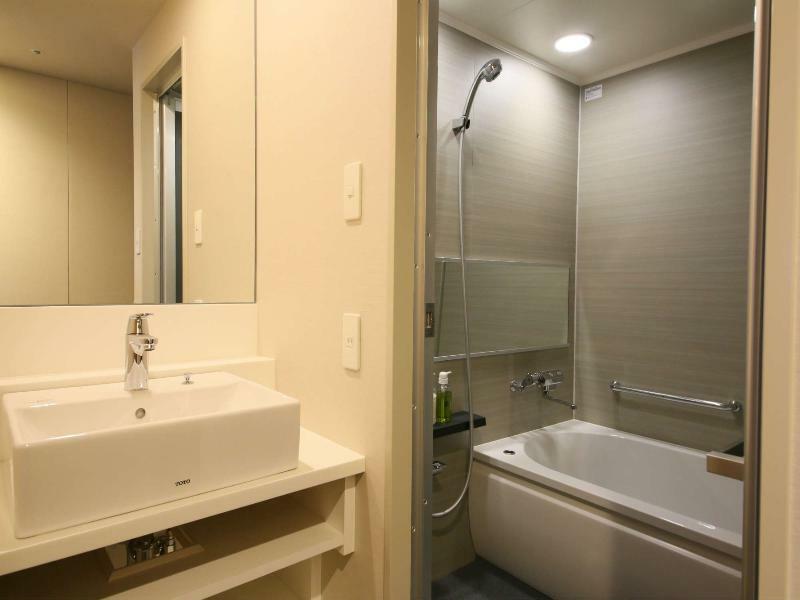 Depending on their needs and the number of guests, the property offers several types of accommodation units, including a floor only with ladies rooms. 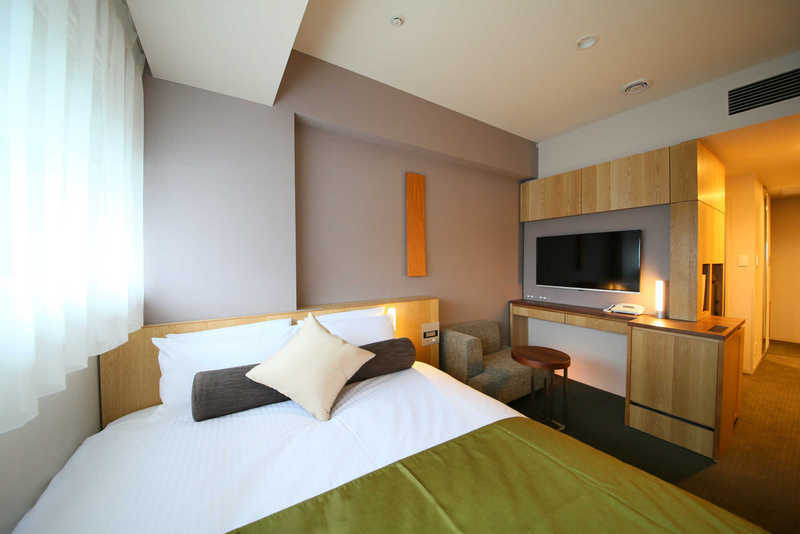 All rooms are provided with wireless Internet connection for those who want to keep updated and boast a truly comfortable bed for a well deserved good night’s rest. 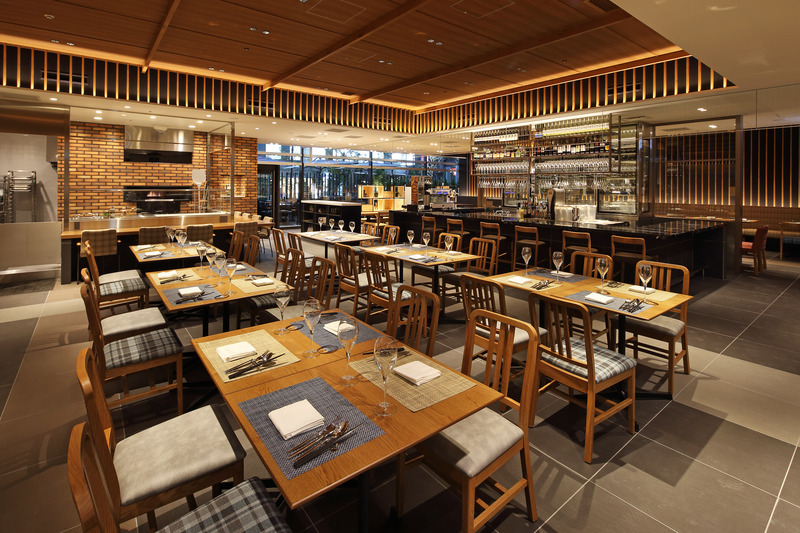 There are several outdoor and indoor dining facilities on-site, offering its visitors a great culinary experience without leaving the hotel.